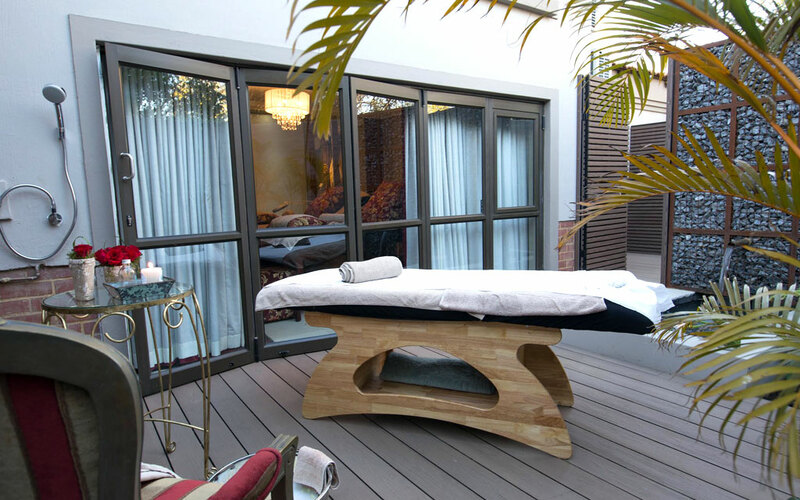 Our superior spa facilities ensure a tranquil and relaxing experience. 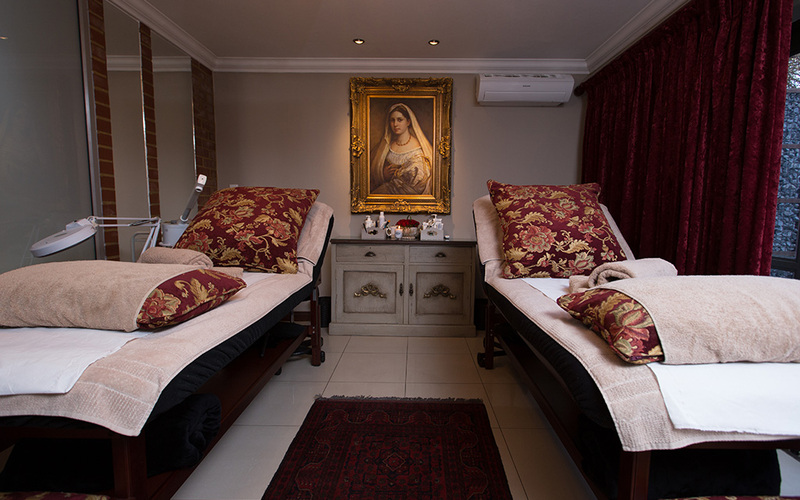 At Beauty Within, we offer a full range of treatments designed to reduce stress and improve your overall wellbeing. 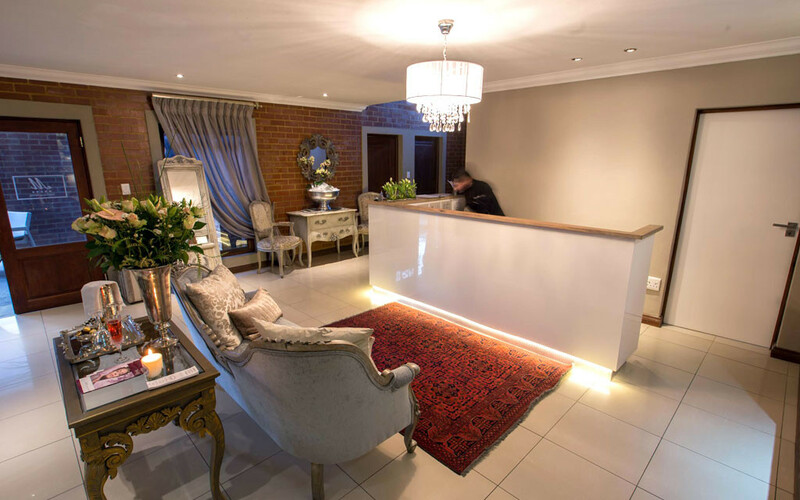 Please view our treatment list for details.